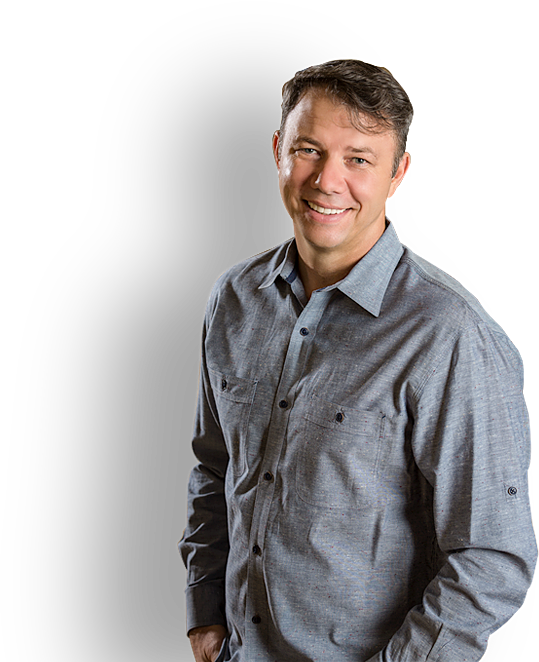 Vision Frame is the result of years of thinking, leading and consulting with church leaders. It's the primary subject in the book Church Unique and it's the primary deliverable in my consulting work with Auxano. Therefore, you will see it all over this blog! This page not only provides an overview and introduction, it's a unique list of links for diving into the Vision Frame further for yourself. The frame represents five irreducible questions of clarity. Therefore, the ability to answer five questions in a clear, concise, and compelling way is the litmus test of clarity for the ministries we serve. 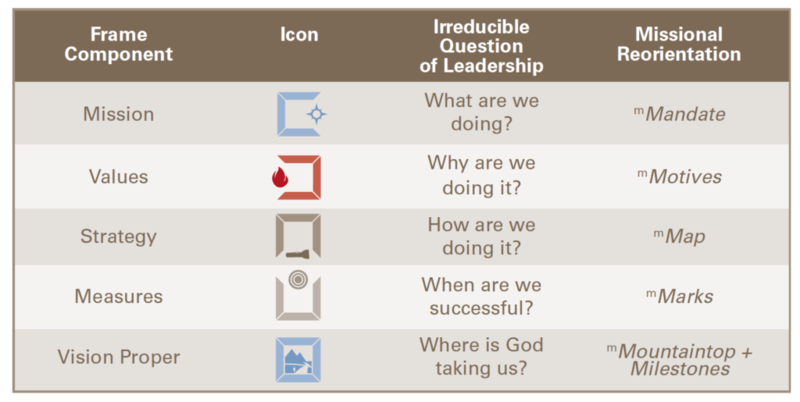 The chart below provides an overview of the questions including the use of missional language to build a bridge between clarity and missional theology. Read about the Vision Frame on the Auxano site. Read about the Vision Frame on the Church Unique site. If you want to see examples of the Vision Frame, type "Church Unique Snapshot" in the search window of my blog. 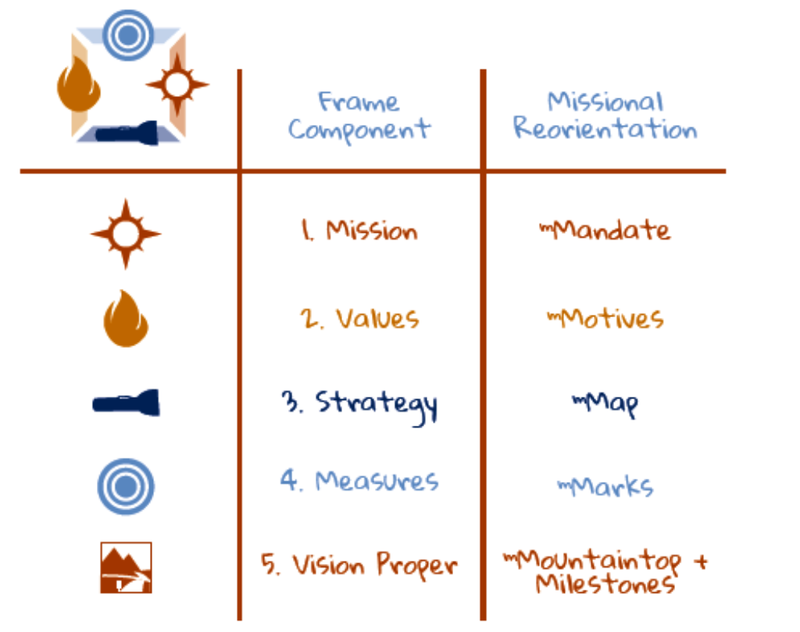 Perhaps the best resource to to dive into the Vision Frame is the Church Unique Visual Summary released in April of 2011. Thousands have applauded our efforts for showing the usefulness of the Vision Frame in a graphical way. You can download the summary here, and see below how the components of the frame have their own graphic.